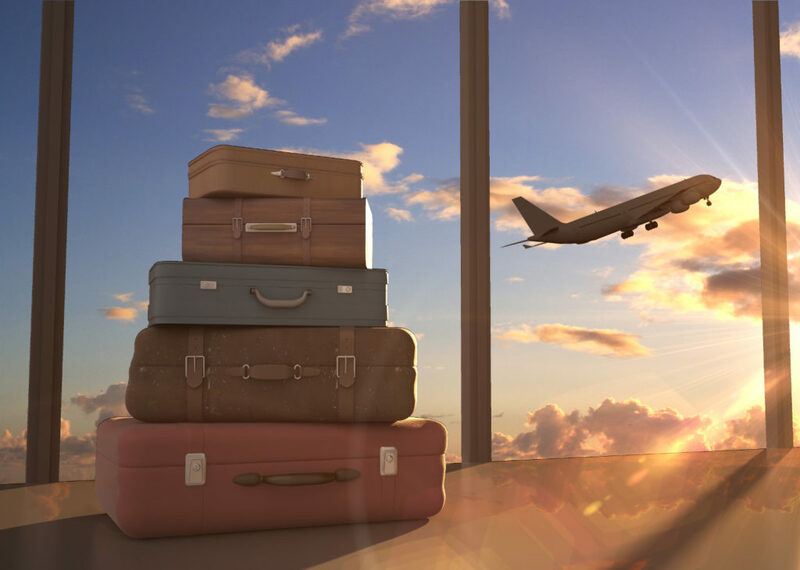 Whether it’s your first trip or you’re an experienced globetrotter, it’s always good to have an outline of what items you may want to pack – you know, a complete international travel packing checklist. 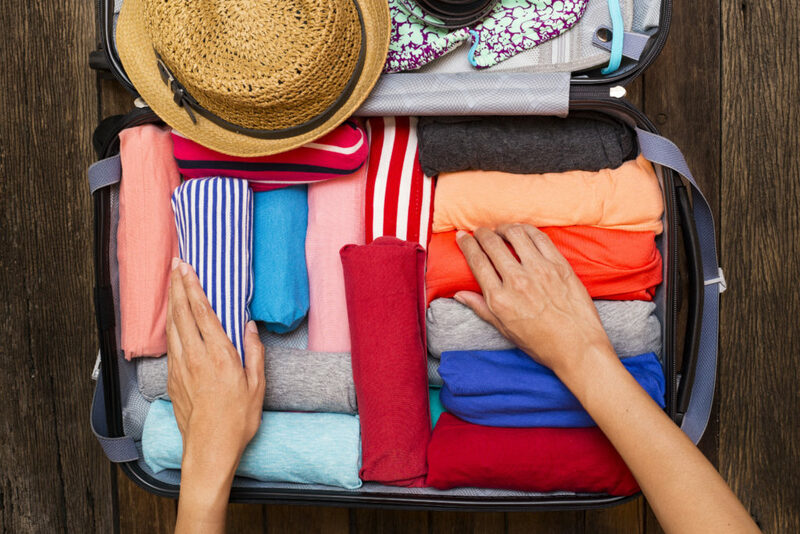 As the summer is here and everyone has started packing to go on holiday, we decided to give you some packing hacks. You might want to save this trip packing list as it definitely will be helpful as your trip gets closer. It’ll serve well as an international travel checklist, that will tell you exactly what to pack and won’t let you forget any travel essentials. You have to choose wisely regarding the type/size of your luggage when packing for your vacation. It has to be lightweight, however big enough so that all your essentials fit in. In case you are packing for a long trip, make sure your luggage has a valid warranty. There is nothing worse than traveling with luggage without a wheel or a handle. Piece of advice! Choose a wheeled luggage, in case you need to walk long distances. Wheels are nice! Whenever possible, travel with carry-on luggage. It’ll save time at the airport, save on check-in fees, plus you definitely won’t lose/break your luggage. Holiday packing should be done wisely, meaning taking everything that is necessary, but not more than you need. When packing for a long trip, prepare several sets of clothes that can be easily mixed & matched with each other and with several pairs of shoes for different occasions. To save space roll your clothes instead of folding them or use vacuum compression bags. NB! 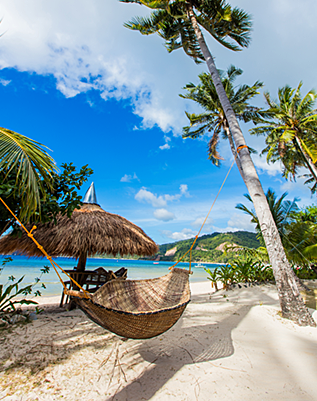 Not-to-forget basics: lightweight clothes (consider the culture of the country you will be visiting), comfortable walking shoes, rain jackets, umbrella, underwear, sleepwear, glasses/sunglasses, swimsuit, chargers for all the electronic devices, travel pillow, ear plugs. In case you are only taking hand luggage, remember to have your toiletry bag light and TSA-compliant. The TSA’s 3-1-1 rule is easy to remember: liquids, gels, aerosols, creams, and pastes must be 3.4 ounces (100ml) or less per container and they must be in a 1 quart-sized, clear, plastic, zip-top bag. Trip packing list for your toiletry case: Toothbrush & toothpaste, hair-care essentials, deodorant, sunscreen, personal hygiene items, prescription medication with the label/script so that you can refill if needed and not get questioned by TSA. NB! for those traveling internationally: inquire about the necessary vaccinations in the destination country. An important thing to consider – when going through your international travel checklist, double-check the expiration dates of your passports and IDs. For security purposes, you should inform your bank about your international trip, so they don’t assume any fraud and block your credit card. 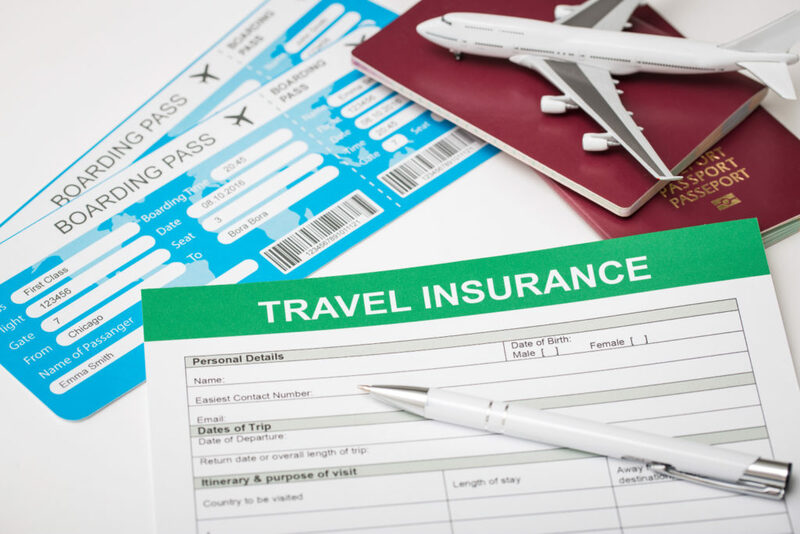 Also consider emailing yourself a copy of your passport, driver’s license, medical cards and itinerary, so if anything happens to them you’ll be able to access the copies online. And lastly, don’t forget to create a mobile pass to save time in airport! P.S Make sure you go through your trip packing list in advance, so that you can enjoy every bit of your travel experience! Travel well, travel safe and stay tuned for more travel tips from ASAP Tickets team! Thanks! Feel free to use the form here or the “Official Website” link for all the contacts.